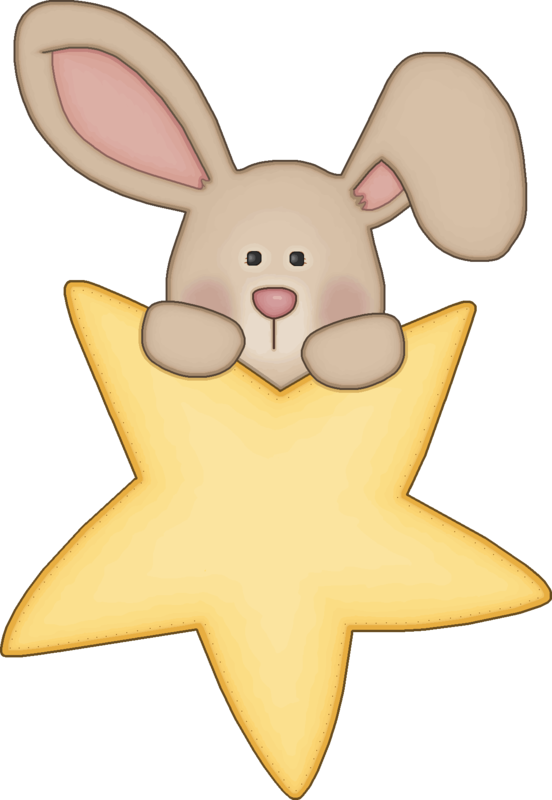 Very cute baby bunnies with stars, moons, sleeping, in the bath etc.. Above you can see samples of most the graphics in this set (shown much smaller than actual size). Everything shown in blue is also available in pink and vice versa. The green background, border and corner also comes in pink and blue. Included is also four seamless tile backgrounds (not full pages, which means that to use them you will need to know how to fill a page).